If you just started a website for your company, a personal blog, or one that intends to showcase your expertise to world, you will be looking out for ways by which you can get inbound links to your site. You’ll understand that it can be a daunting task if you do not intend to outsource your site’s SEO campaign or traffic generation to a third-party. There is absolutely nothing wrong when you intend to handle your traffic generation campaign yourself, but it becomes necessary that you familiarize yourself with some of the methods by which it is done. Link building is the oil that greases the flow of traffic to your website. But you will be lied to if someone comes around to tell you that it’s the easiest thing to do. That is especially if you’re planning to get back links from high authority sources and top online media outlets. Here are 9 ways by which you can attract inbound links to your site. Content is king! Once again, this popular, or rather “over-used” slogan proves to retain its relevance. Is there a chance someone links back to your site if you have no content on it? No. 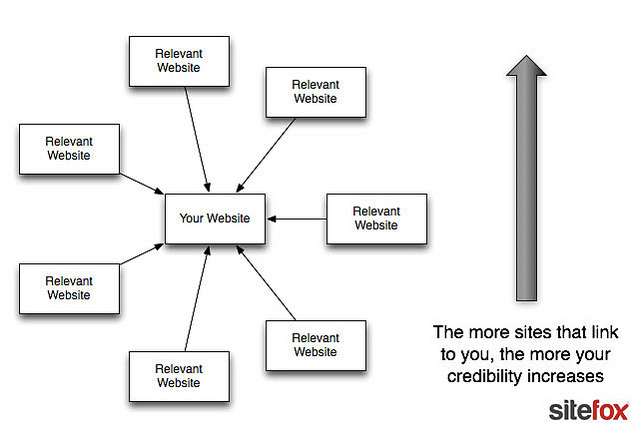 What about the probability that someone links back to your site when you have content on it? Then consider when you have high quality posts? In the same way, you will have a very huge chance of getting links back to your site if you create resource content for it. 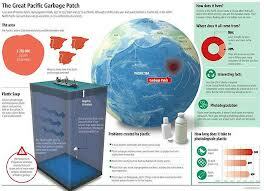 This is an example of a resource content here. Creating resource post is one tried and true way to attract inbound links to your site. This is because resource posts share a lot of useful information in a single piece of blog post, and it encourages others to link back to your post in order for their readers to benefit from the information in your post. Resource posts are hard to come by, because of the time it takes to write them. Hence, the reason they get good rewards. Time sensitive information like news tend to attract a lot of inbound links. No matter what niche you’re in, there’s definitely going to be something about it in the news. When you break a news story that is relevant to your niche others will also write about it and would want to link back to your article as their source. Since quality news articles are very time sensitive you need to be very fast in breaking it in order to benefit from it. You might want to consider the following before you break any news on your site. You should only write about what you can verify. Breaking a news that can’t be verified as true can hurt your reputation online instead of attracting positive inbound links for your site. Break events only related to your niche. You want to talk about the latest events in the niche your website covers so that the inbound links you’re getting will also be from websites that are related to your’s. Instead of the long boring way of sharing complex research results to your audience, creating an infographic means putting that into visuals. Because of how easy you’ve made your data to be consumed by your readers, it tends to go viral and get a lot of shares. Infographics not just make digesting heavy useful information easy for your readers, they also compel them to share it with others. Hence they get a lot of social shares and inbound links. But to make your infographic get you a lot of inbound links, you should have the following in mind. Create an Embed Code: that’s right, for your infographic to help you get links back to your website, there has to be an embedded version of it immediately beneath it so that others that are interested in posting it on their blogs can easily copy the code and paste it into their blogs, while linking back to the original version of it which in this case can be found on your site. Use Social Media to Make it Viral: that you created the perfect infographic doesn’t mean it will go viral automatically. You have to let others know about it by tweeting about it and sharing it on other social media channels. This will create the effect and help your infographic grow popular. Encourage others to Embed it on their Sites: you have to encourage your readers to embed the infographic on their site in order to share it with their readers. This way, they reap the reward of sharing a great infographic that would have costed them a lot of time and efforts to create with their readers for free. And you will also get free inbound links to your site in return. For your content to grab the attention of readers immediately, you have to include images in them. A huge number of people that use images on the internet use free images. However, since people don’t want to get involved in image copyright issues, they only use images licensed under commons creative (CC) in their articles. 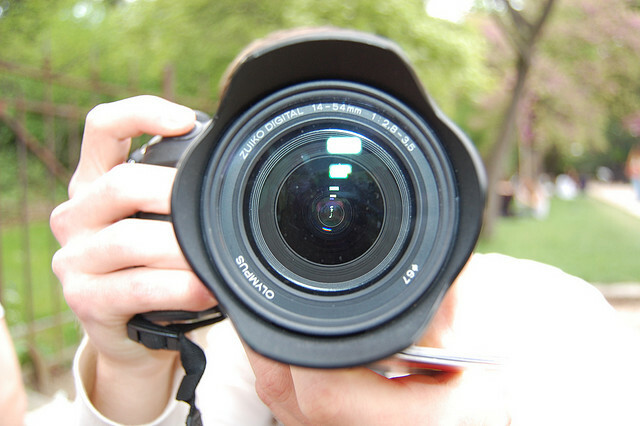 You can attract inbound links to your site by taking photos and uploading them to your site. You should make people know that they can use the images for free on their sites, so far they’re linking back to your site. A great example of how people do it is the way I’ve done under every images that are not mine in this blog post. 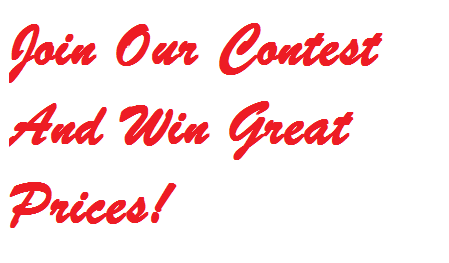 Contests are one of the surest ways to get people to link back to your site. Big companies have used contests to grow their brands and reputation online. You can look for creative ways to get people to join your contests. Get them to link back to your site by telling them that doing so earns them some points. When running your contest, you can also partner with other companies or brands in your niche to bring in more attractive offers and make more people interested in your contest. You will be guaranteed to attract a lot of related inbound links to your site in the process, as the people joining the contest will most likely be from your niche. How to Make Your Contest Popular: You also have to make your contest popular for it to help you attract a desirable amount of links to your site. If your contest is not well promoted, you’ll only end up gaining nothing in return for the prize you’re giving away. 1.) Share it on Social Media: social media can quickly make your contest popular among other site owners. Share your contest page on as many social sites as you can and tell the participants to ensure they share the page on social media also. Also make them know that doing this will increase their points. 2.) Invite other webmasters: you can also make your contest more popular by telling other webmasters about it. Most of them will likely talk about it on their blogs and inform their readers to participate in the contest. 3.) Create a Video: another great way to make your contest popular is to create a video for it and upload it to Youtube. This will help you get more people to know about your contest. The video can include the rules guiding the contest, the giveaway prizes and, in the description, the URL to the contest page on your site. Another trend that you can use to attract links to your site that I see is growing rapidly is to recognize bloggers on your site. People feel important when you recognize their achievement before other people and they can do anything to reward you and see that they remain in the light that you’re viewing them. This also mean they will share your article that talks about their achievement with their friends on social media and even blog about it on their blogs. You’ll earn a few related inbound links in return. You should, however, make sure that you’re not being bias when talking about how successful a blogger is especially when it comes to creating a list that ranks them against others. Your efforts can be easily ignored if any foul play is sensed in your nomination. After you’ve published the post, you can then email the bloggers you mentioned in the post and tell them you’ll appreciate it if they blogged about it on their blogs. WordPress is the widest blogger-serving platform on the internet, and most of the websites you see around use WordPress to create their blogs. Many people use free WordPress themes to create a design for their blogs, and the authors of those themes leave links to their website in the footer of the theme. 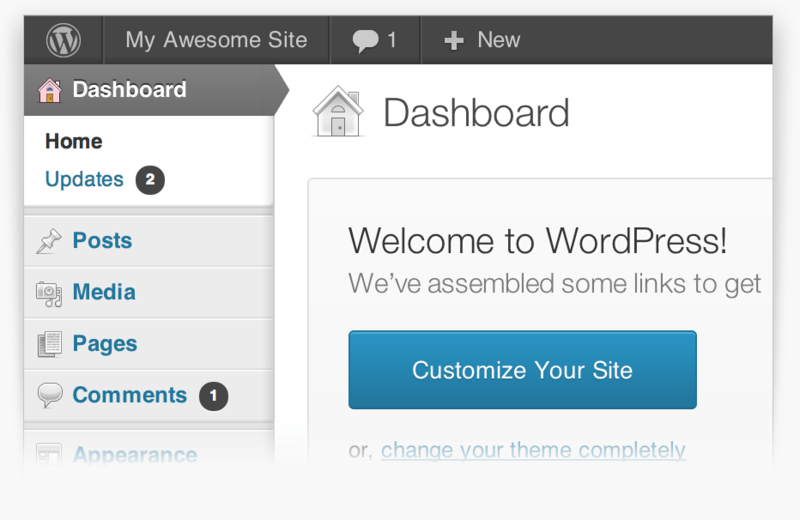 If many people get to use their WordPress theme, it means their getting a lot of inbound links from blogs. If your company has the budget, you could create a simple, but yet, good looking WordPress theme that bloggers can download and install on their blogs without paying for it. Your theme will easily become popular among bloggers if you have several interface for your theme so that it looks unique on every blog that uses it. If you’ve been monitoring most of the activities that go on in the online world for a while, you would have noticed that a lot of events take place online. Bloggers event, entrepreneurs event, investors event and what have you. 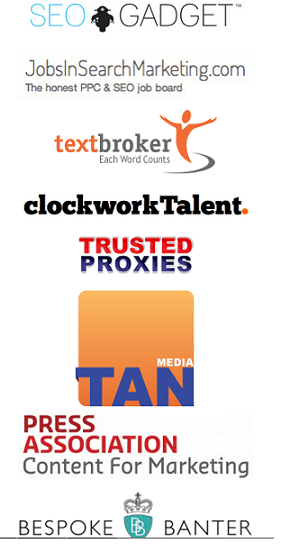 These events are sponsored by other people, who are mentioned on the website of those that hosts the event. If you sponsor an event, your company logo will be featured on several of the pages of the website that is hosting the event. And your link will be embedded in the logo. However, it doesn’t end there. Most events get press and they usually talk about their sponsors in the media. If you happen to be one of the sponsors, you’re definitely going to be mentioned in the media and links to your site will also be all over other websites talking about the event. 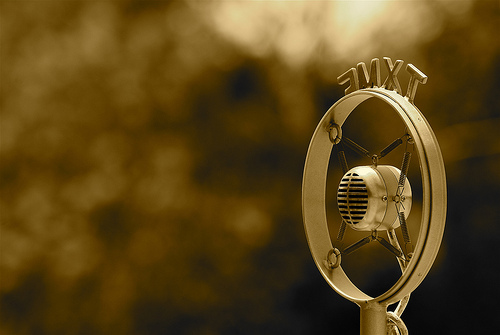 Interviewing experts is one great way to attract inbound links from high authority sites. Look for authorities in your niche, study their rise to success and create questions, that you feel they will be happy to answer, around their rise to success. Now email them and tell them that you’ll like to interview them on your website. Many of them will be happy to blog about your interview with them on their blogs and if they have a cult-like following, their followers might even blog about how you interviewed their mentor. This will be attracting a lot of high authority links from sites that are also relevant to your niche. Interview many more experts, and you’ll be increasing the number of links you’re driving to your site. Getting inbound links can be very rewarding for the success of your website, but you have to understand that it’s a craft that takes a lot of learning process. By learning and implementing the methods I’ve shared with you in this blog post, you’ll be attracting a lot of links to your site without involving a link building company. What other methods do you think you can apply to get links for your site? This post is written by Ayodeji Onibalusi founder of Effective Inbound Marketing. Effective Inbound Marketing is a content driven marketing agency. You can read about the services we offer. Wow! What a really well composed post, you really got all the important once noticed. A great post and an innovative idea this is, will surely share it. Thanks for the nice comment Evan and thanks a ton for sharing it. I’m happy you loved the post. Superb! This is great. I think following this step will be an opportunity for traffic and back-links. Thanks for believing in the tips shared in this post. You’ve done a great job buddy. I love all the great inbound marketing techniques explained. Weldone bro. These link building tips are highly informative and unfortunately I’ve not applied any of them. I hope to start with one soon. Thanks for posting,I’ll share them right now. It’s on a entirely different topic but it has pretty much the same layout and design. Great choice of colors!